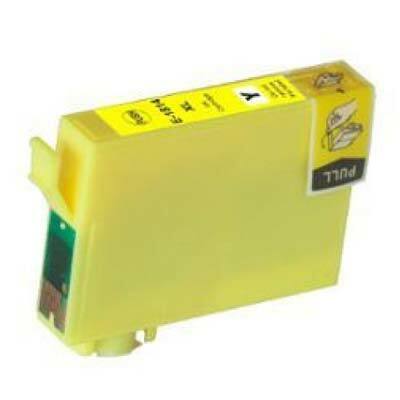 Epson 18XL high capacity ink cartridges. 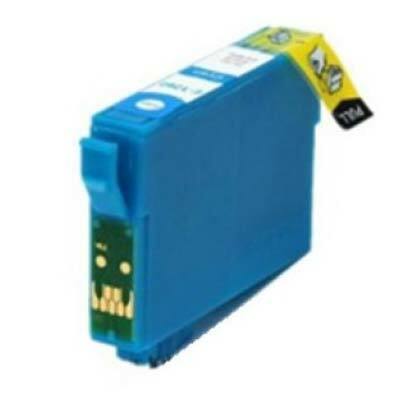 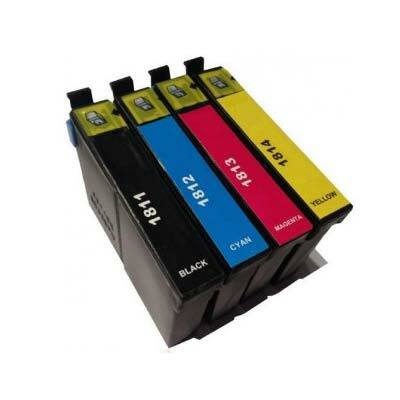 Set of 4 high capacity inkjet cartridges. 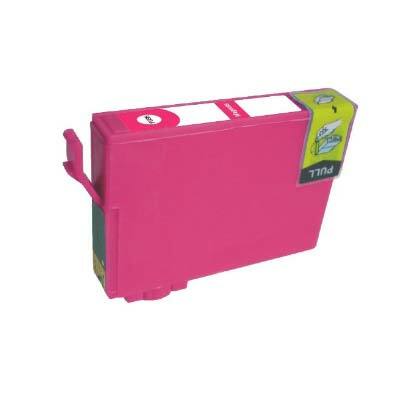 Includes 18XL black, 18XL cyan, 18XL magenta and 18XL yellow compatible inks.